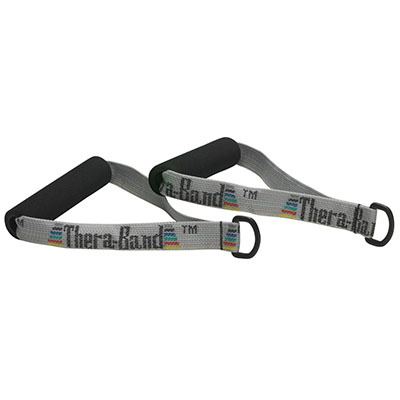 TheraBand® exercise handles with D-ring. 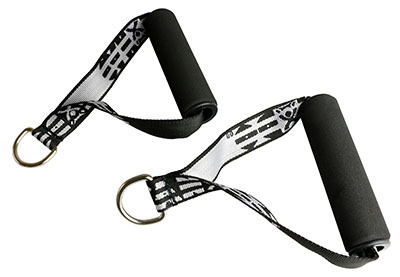 These high-quality accessories are compatible with the Wellness Station, Exercise Station, and Wall Station. 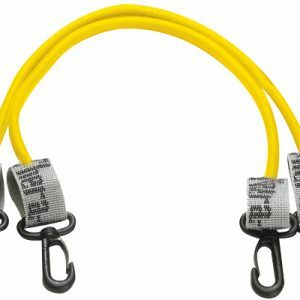 The accessories assist in providing range of motion, strength, balance, and core training and can be used for upper and lower body Exercise. 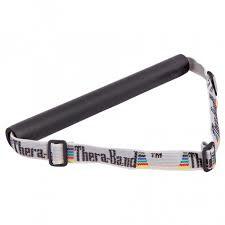 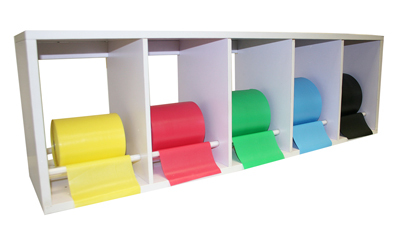 The TheraBand Wellness Station and accessories function as a simple, single hub for rehabilitation and exercise.